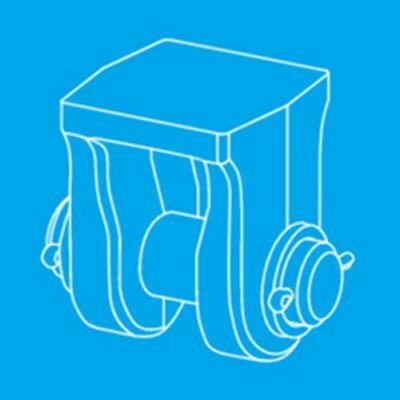 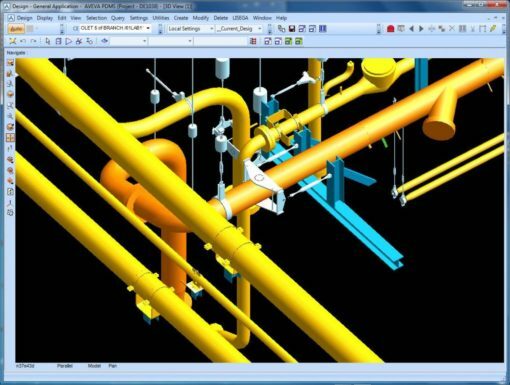 LICAD® is the worldwide leading software for support design. 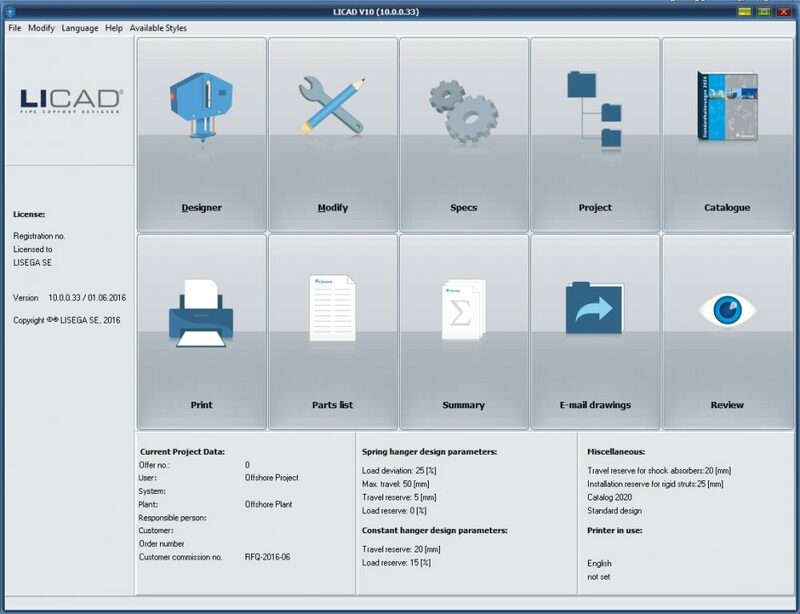 LISEGA’s unique modular system was the prerequisite for the creation of a highly sophisticated software application. The solutions we offer open up new opportunities for increased efficiency in design, optimized quality and significant savings in project man-hours. 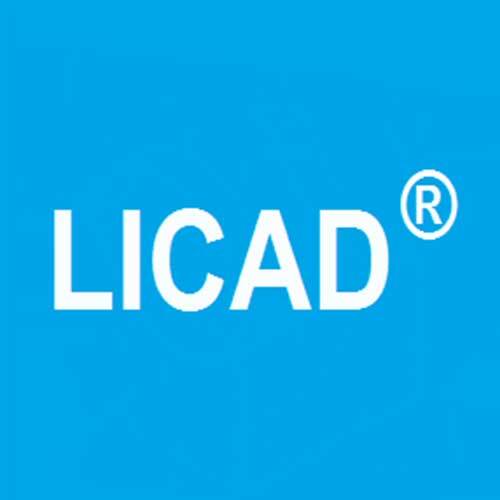 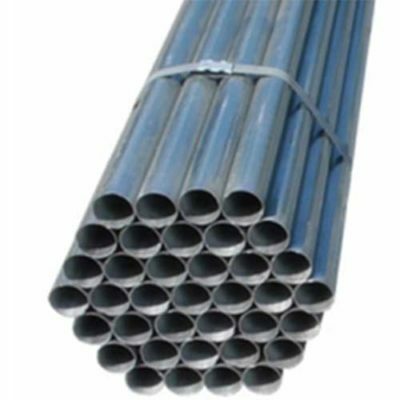 LICAD® has set new standards in this field. It makes it possible to create support drawings and lists of materials in minutes instead of hours. 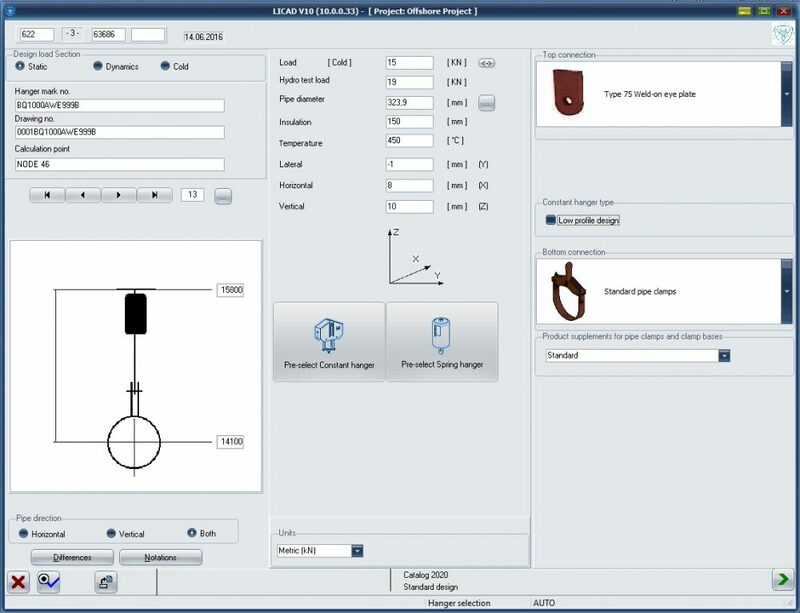 With LICAD® the user can generate support drawings, bill of materials, and 3D models in different CAD programs. 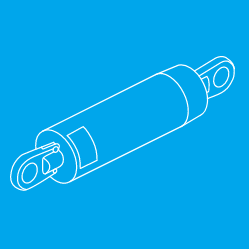 Experience has shown that with LICAD® up to 50% of the support design costs can be saved and the time between design and delivery is also greatly reduced.